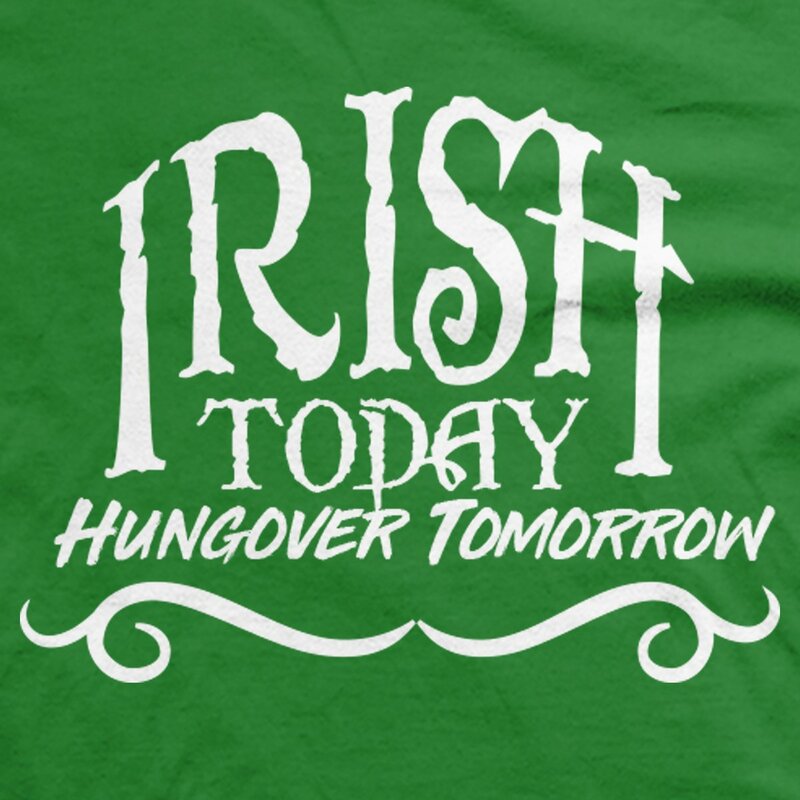 Whether you’re a routine drinker or just long overdue for an insane night out, we’ve got a graphic tee that is sure to help you look the part. The Irish Today Hungover Tomorrow t-shirt from Guerrilla Tees will keep you looking festive on St Patrick’s Day, or any time of year while swilling back cold ones at your favorite Pub. 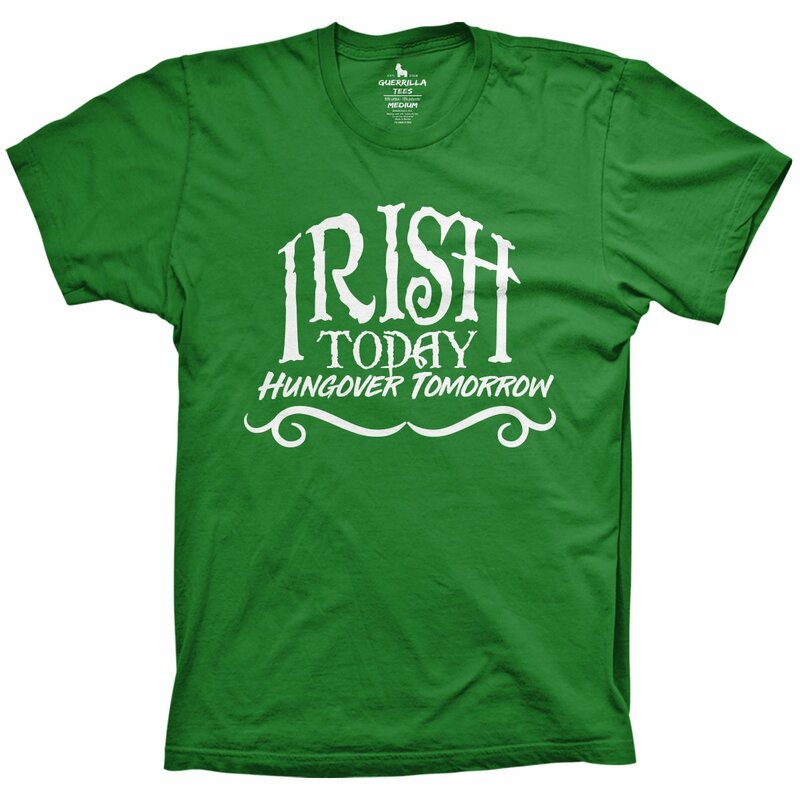 Add it to your collection of funny Irish shirts or gift one to a friend before embarking on an adventurous bender. See other hilarious Irish drinking t-shirts here!